What's a good career for you? Ask yourself: What am I good at? What am I interested in? What do I value? If you align your strengths, interests and values you can get on a good path to a career that fits you. This video shows you some tools to explore potential careers. 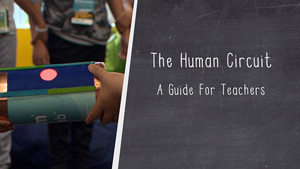 See how to build a human circuit in your classroom to illustrate the fundamentals of electricity and open and closed circuits. Recorded on 5/1/2018. Explore what it means for something to be "smart," like a smart city or smart home. Can you create a new thing or make something better by adding the internet to it ? 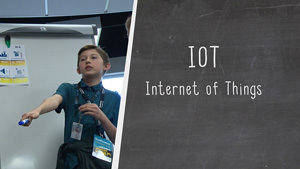 Be part of the internet of things. Now that you know how to program a servo take it to the next level and create something fun with a robotic element. 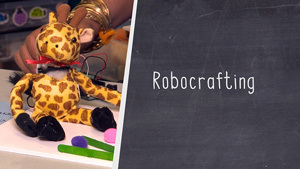 Follow along with this step by step guide to high tech crafting. What do you want to be when you grow up? 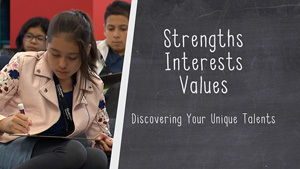 Take a look at your strengths, interests and values and see if you can better explain what you want to do in the future. 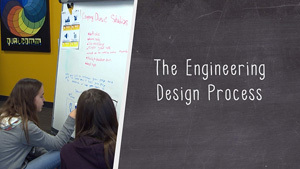 Do like engineers and learn the steps of the design process to get from a problem to a prototype solution. Join a group of middle schools students as they try and figure out what kind of jobs will best suit them. 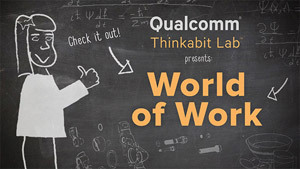 Qualcomm has developed tools to help students identify their strengths, interests and values so they can start thinking about their future in the world of work. 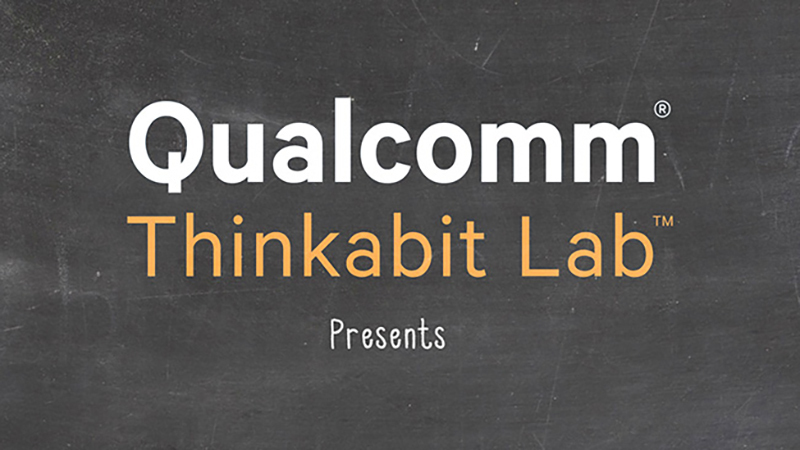 Join Qualcomm Thinkabit Lab engineer Saura Naderi as she teaches you step-by-step how to program servos using Arduino. Learn what a servo is, how it moves, how to control speed and direction. 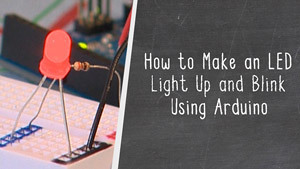 Join Qualcomm Thinkabit Lab engineer Saura Naderi as she teaches you step-by-step how to make an LED light up and blink. Saura will demonstrate the basics of programming an Arduino board as well as introduce coding and engineering vocabulary and skills.